Hello darlings! 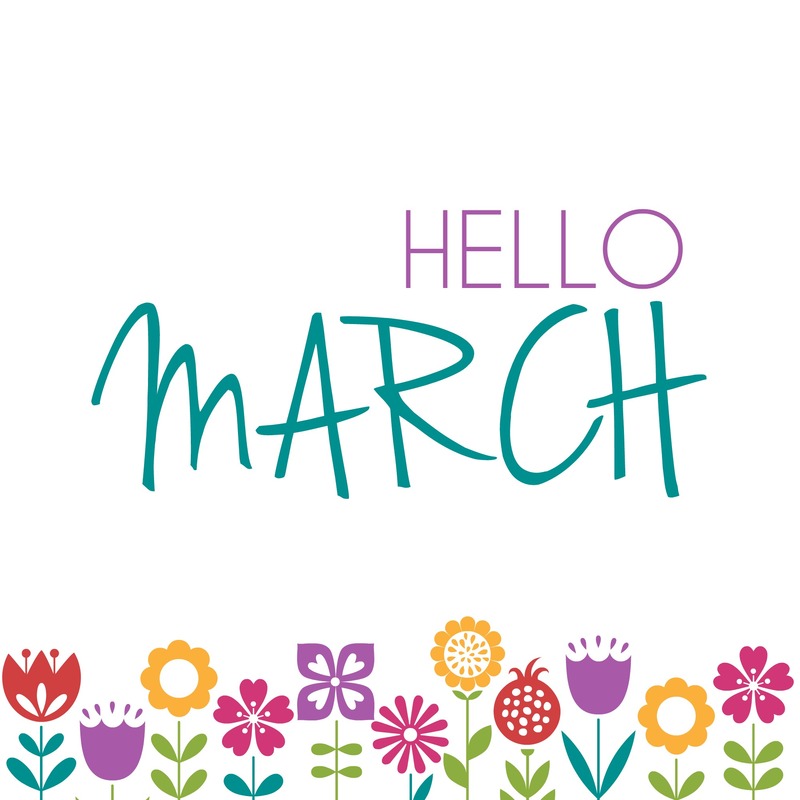 Its officially March and months in which spring starts (a little too hopeful?) and winter finally ends!! Yay! With that being said, I bring to you our March Specials! This month I have two great incentives for mamas – and the people that love them – to get the tender lovin’ support needed to recover from childbrith and rock motherhood! That’s right people! Starting now, when you book and pay for 4 hours of postpartum care before March 31, 2015, you get 4 hours free!! That means your getting 2 postpartum care sessions for the price of one! Plus you can double up on this offer and get 8 hours free when you book and pay for 8 hours. Take advantage of this deal and gift it at a baby shower or as a push present! Get my custom blend of healing and soothing herbs when you book and pay for any Placenta Encapsulation Package. Use this blend in your peri bottle, sitz bath or for a calming, nurturing bath for mom and baby. Interested? Click >>HERE << to schedule your free consultation today!